Holiday season is coming to the cities, towns and villages. Celebrations and parties, delicious food and family gatherings are happening these days across the country. Gifts and shopping are always the essential parts of holiday time. Good deals, sales and discounts are attractive reasons to dive into shopping adventures. 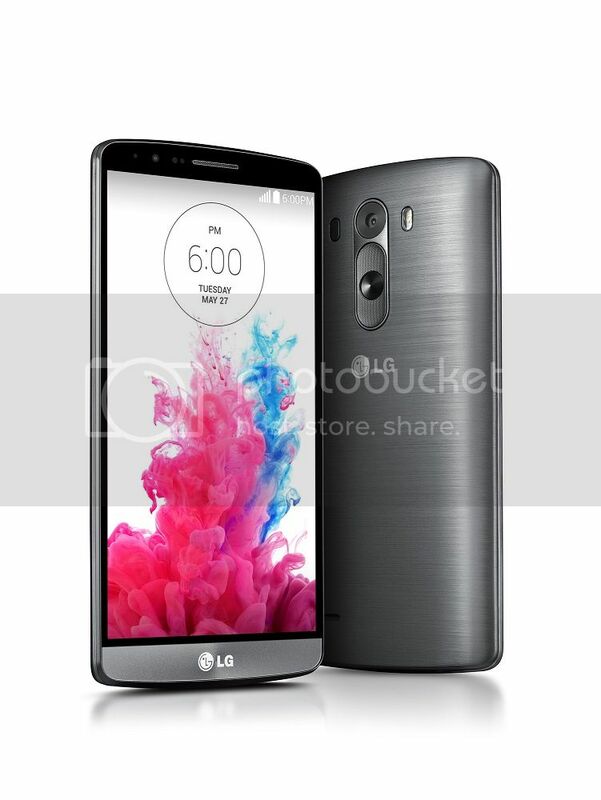 With an incredible Quad HD display – four times more powerful than traditional HD displays – the LG G3 is the ideal smartphone for watching videos or playing games on-the-go. Snap incredible pictures with the G3’s top-of-the-line 13MP rear-facing camera, or put your best face forward using a soft-light “Selfie-feature” that ensures you look your best in every shot. Price determined by carrier and contract terms. Buying for a tech-lover this holiday season? 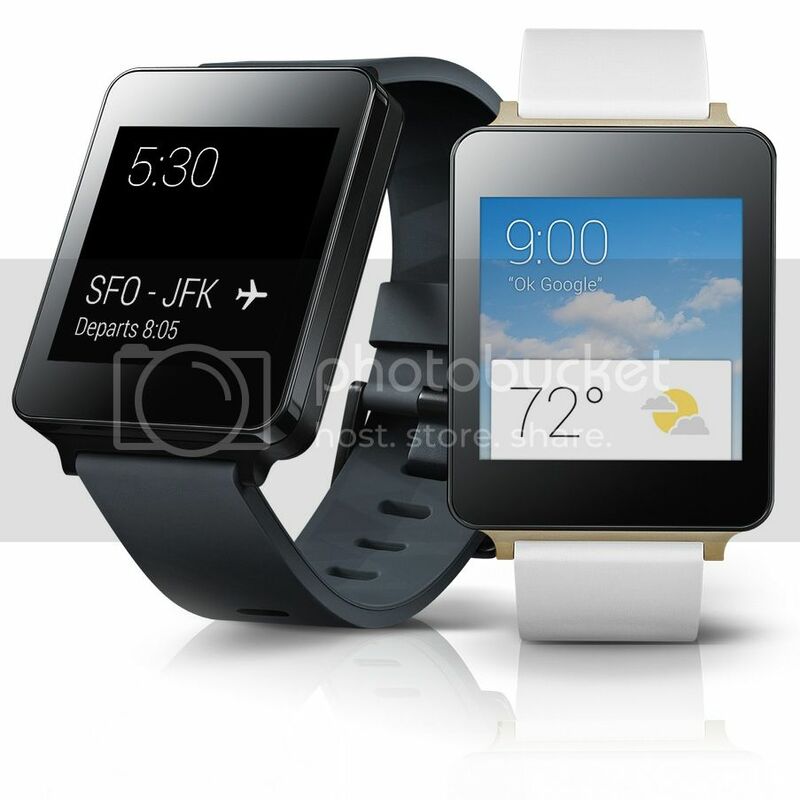 LG’s wearable device, the LG G Watch, acts as an extension of the Android platform. Powered by Google’s Android Wear, this smartwatch connects directly to your smartphone, allowing users to quickly respond to emails and texts using voice-control. Available at leading Canadian retailers for $249. Know a photo-lover? Make their holidays unforgettable with the LG Pocket Photo. Users wirelessly connect their Android or iPhone device to this portable printer to edit, customize and print their photos instantaneously. Available at Future Shop and Best Buy for $169.99. Want a quick home theatre upgrade? 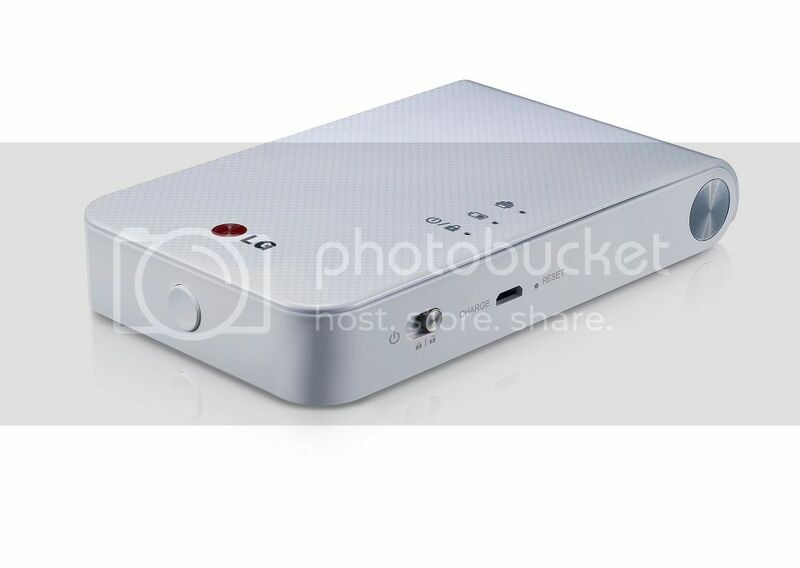 The LG SoundPlate is a great gift for any media lover. Whether you love playing video games or watching the latest movies, the LG SoundPlate lets you hear every audio detail. The slender speaker system can act as a pedestal for any flat-panel television and replaces older, boxier models to deliver top-of-the-line sound. Available at leading Canadian retailers, including Future Shop and Best Buy, for $299.99. JBL Signature Sound provides a premium sound experience. It has an ambient noise cancellation. 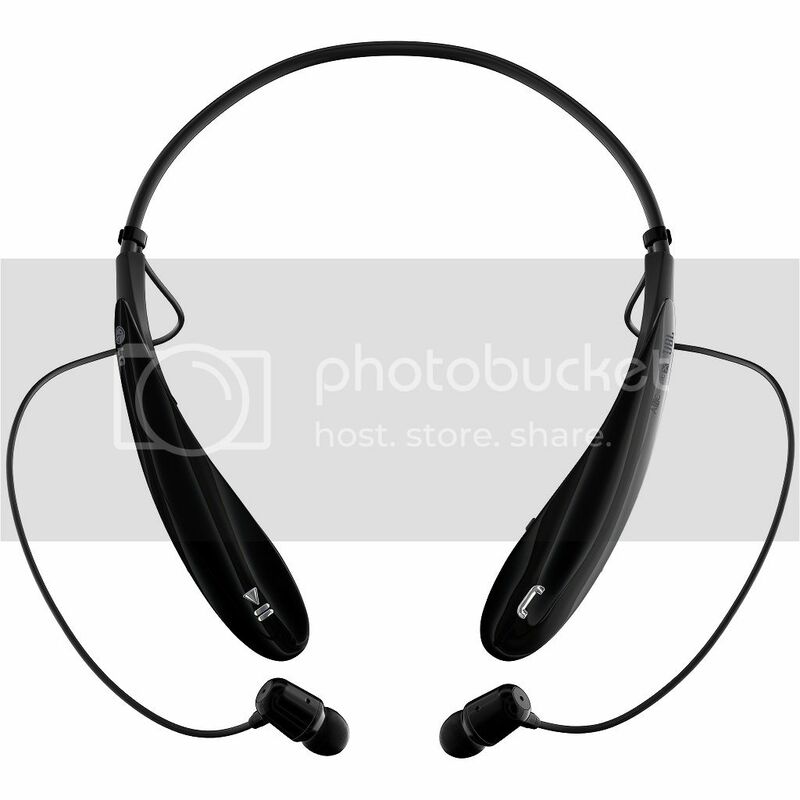 Plus it offers around-the-neck wearing style with body-contoured fit. Equipped with Google Voice Actions, allowing users to use voice commands to search on their synced smartphone. Available at leading Canadian retailers for $129.99. We are wishing you happy holiday season and hope that these same as many other amazing LG products bring joy and excitement to you and your family and friends. Merry Christmas and Happy New Year 2015!